We found two whale sharks on today. 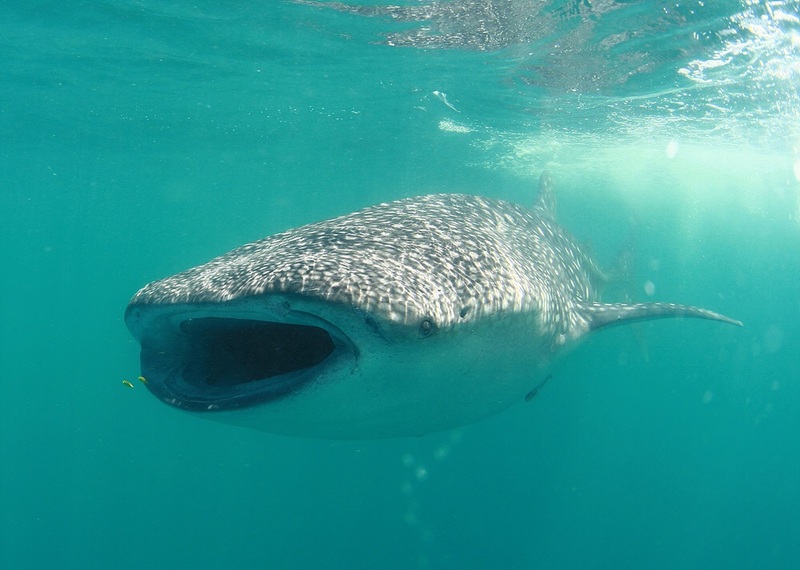 We found and saw PUTOL ( this is local name, it means cutting tails) who first came here in 2008, and she is biggest whale shark which we have found in Donsol. She is almost 14 meters and little bit cutting her tail fin.